For the past several years we have produced a Nebraska fishing forecast. That forecast is based on fish population sampling that our field crews do around the state each year. Our IT folks have the 2010 forecast posted on our website already, http://www.ngpc.state.ne.us/fishing/pdfs/FishForecast.pdf . We will have “hard copies” available for sportshow season that begins after the first of the year. 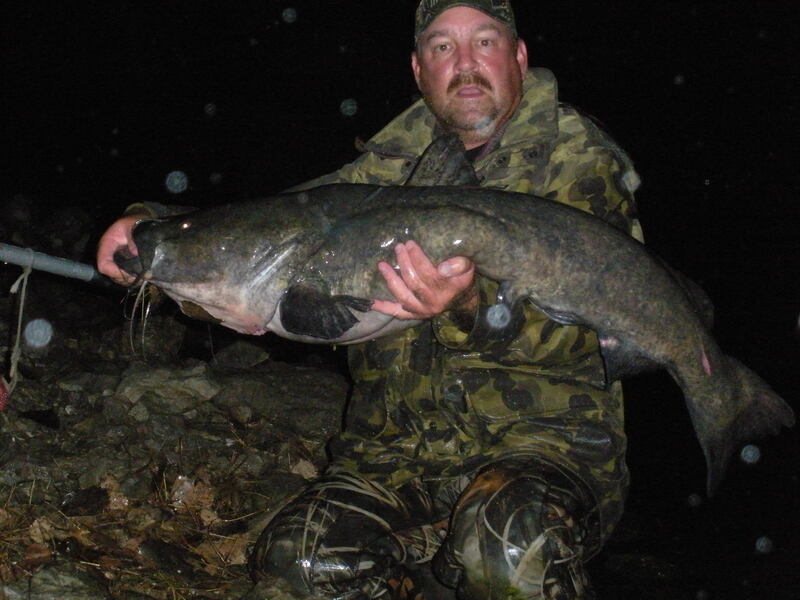 Read it over, study the graphs, and plan your fishing trips and strategies accordingly. I am! You’ll never tire of showing off that fish will you? Thanks for the forecast Daryl! NOPE! At least not until I catch a bigger one! Hey Mr.B, contact me about the first of May next spring, and I’ll try to put you on a flathead bigger than that picture.